The management of chronic pain remains a minefield. 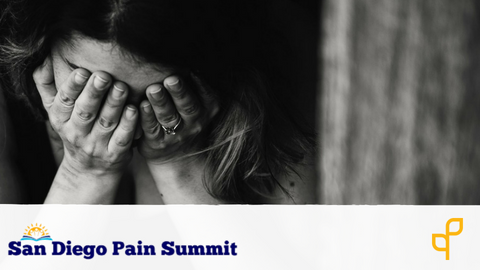 People with pain and clinicians are faced with a maze of treatment options, each backed by enthusiastic and highly motivated advocates, all of whom will lay claim to evidence. Cutting through this noise has never been more important. How does a patient make an informed choice for their own care and how can practitioners best inform that choice? While undoubtedly expensive and difficult to conduct, clinical trials remain the best tool for cutting through this uncertainty. But as the number of trials, good and bad, explodes, systematic reviews are vital to get a clear sense of quality and to produce fair and accurate estimates of effectiveness. This talk will offer a short selective tour of the chronic pain evidence in the Cochrane library, discuss some important issues with evidence from trials in chronic pain and challenges for the broader evidence ecosystem and hopefully offer some tips towards better interpretation of that evidence. Dr. Neil O'Connell is a Senior Lecturer in Physiotherapy in Brunel University, London, UK. He divides his time between research and teaching and previously worked extensively as a muscoloskeletal physiotherapist. He leads a module in the principles and practice of evidence based healthcare for post-graduate physiotherapists and occupational therapists. 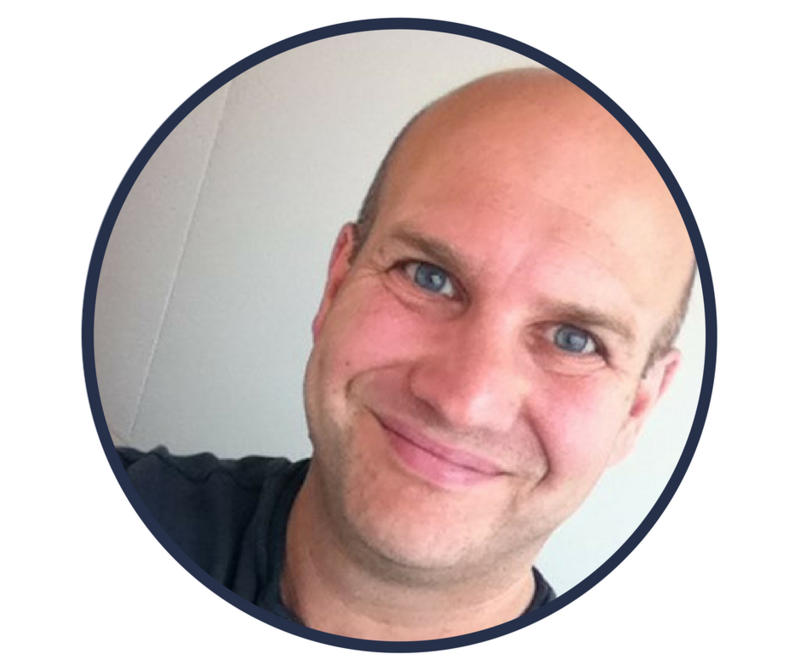 Neil's main research interests are chronic low back pain with a focus of evidence based practice and he has published extensively in this area. He has authored and co-authored a number of published systematic reviews. Neil is a member of the editorial board of the Cochrane Collaboration's Pain, Palliative, and Supportive Care (PaPaS) group, is the section editor for clinical trials and systematic reviews for the pain science blog Body in Mind and was a member of the Guideline Development Group for the UK's National Institute of Health and Care Excellence (NICE) recent guideline for the management of low back pain and sciatica.